Oxford Nanopore Technologies Ltd, an Oxford, UK-based developer of a portable real-time DNA/RNA sequencer, raised £100M ($140M) in new funding. 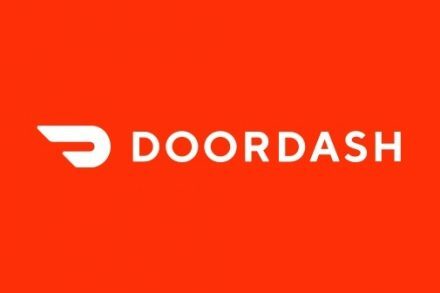 Backers included GIC (Singapore), China Construction Bank International (CCBI, China), Hostplus (Australia), and existing investors. 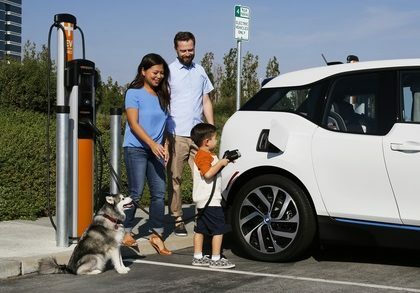 The company will use the funds to build a new 34,000sqft manufacturing facility in Oxford, grow the commercial team, and conduct R&D to expand its suite of nanopore analysis devices. Led by Dr Gordon Sanghera, CEO, Oxford Nanopore Technologies has developed a portable, real-time DNA/RNA sequencer, the MinION, to bring easy biological analyses to anyone, whether in scientific research or a range of real-world applications such as disease/pathogen surveillance, environmental monitoring, food-chain surveillance, self-quantification, or even microgravity biology. Commercially available since 2015, the MinION is in use by a community of scientists in more than 70 countries, where it is enabling myriad applications within the traditional laboratory environment and in the field. The company also provides GridION X5, a desktop device that includes compute module and the ability to run up to five MinION Flow Cells. 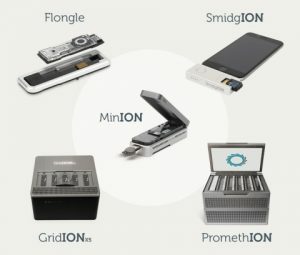 The currently available pocket MinION and desktop GridION are being joined by high-throughput modular sequencing with PromethION and small, single-test sequencing with Flongle. This expanded range is designed to address all parts of the existing DNA-sequencing market, as well as enabling new applications that can only be performed with a real-time, scalable, long-read technology.